From the time you park and get out of your car, the terror begins! Creatures and monsters of the night lurk everywhere as you make your way down our midway. Madworld is full of not only scares and haunted houses, but great Halloween fun with food trucks, photo opportunities, digital/video entertainment, and a warm bon fire. We constantly strive for uniqueness and high quality with our actors, sets, scare factor, entertainment, and customer satisfaction. 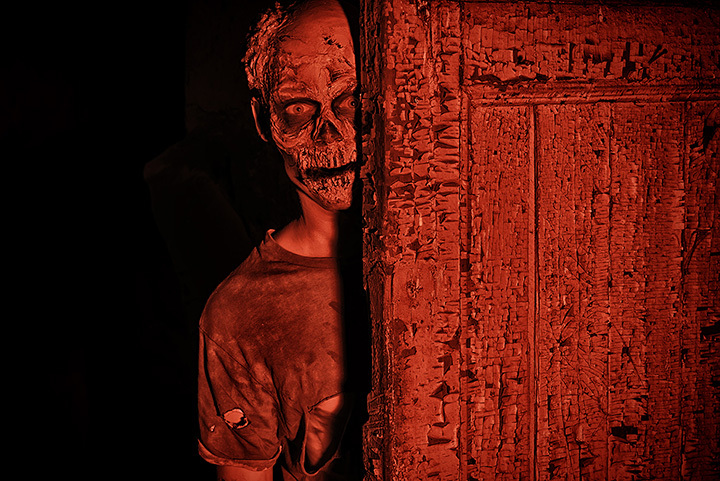 Madworld has been ranked one of America's scariest and best haunted attractions by the haunted house industry and top haunt enthusiasts, as well as 1 haunted attraction in SC! With the industries best monsters, costumes, animatronics, pyrotechnics, and special FX, Madworld delivers the scare factor and entertainment like no one else. Come experience what lurks beneath Greenville, SC this Halloween season!